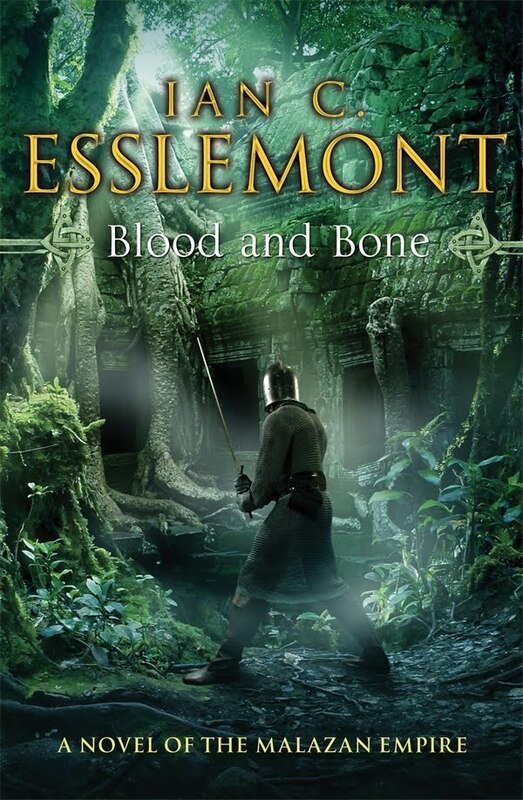 I'm giving away my copy of the mass market paperback edition of Ian Cameron Esslemont's Blood and Bone! For more info about this title: Canada, USA, Europe. Saeng grew up knowing only the rule of the magus Thaumaturgs – but it was the voices from that land's forgotten past that she listened to. And when her rulers launch their invasion of this jungle, those voices send her and her brother on a desperate mission. The rules are the same as usual. You need to send an email at reviews@(no-spam)gryphonwood.net with the header "GREY GHOST." Remember to remove the "no spam" thingy.